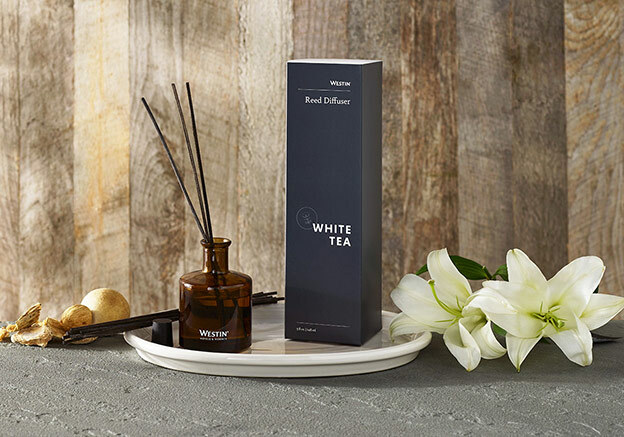 Enjoy the pleasing aroma of the signature scent found in all Westin Hotels & Resorts around the globe. 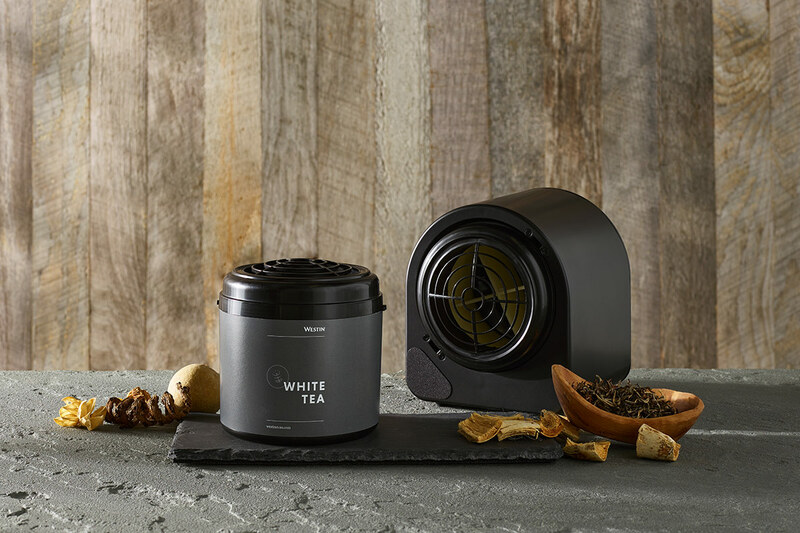 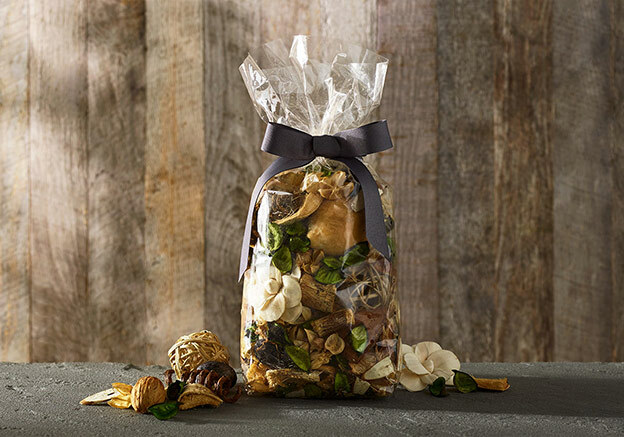 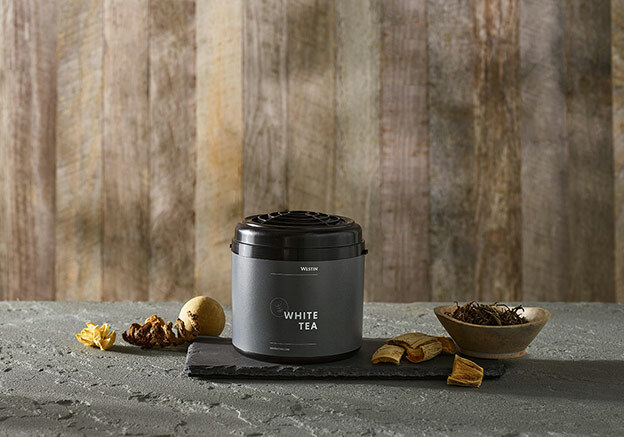 Invigorating white tea is combined with the soothing elements of woody cedar and vanilla to help transform any space. 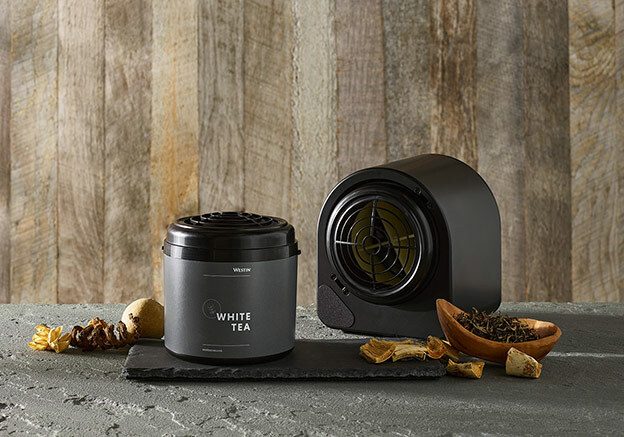 Simply insert the scent cartridge into this diffuser, choose your ideal intensity and enjoy.